The Bornean orangutan is critically endangered, and thousands of orangutans die as a result of human-orangutan conflicts every year. An estimate of 150,000 orangutans have disappeared on Borneo since 1999. 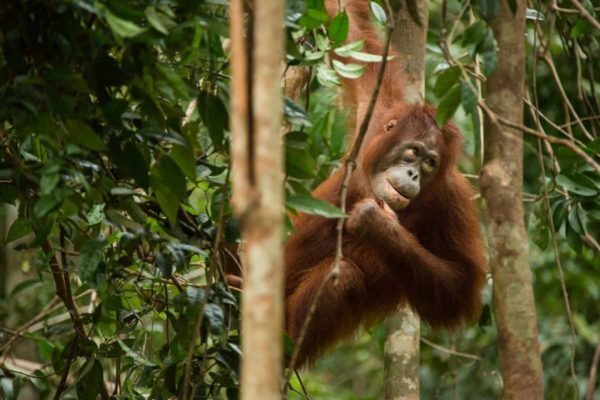 Save the Orangutan has entered into a strategic partnership with Borneo Orangutan Survival Foundation (BOSF), the largest player in Indonesia when it comes to orangutan conservation. 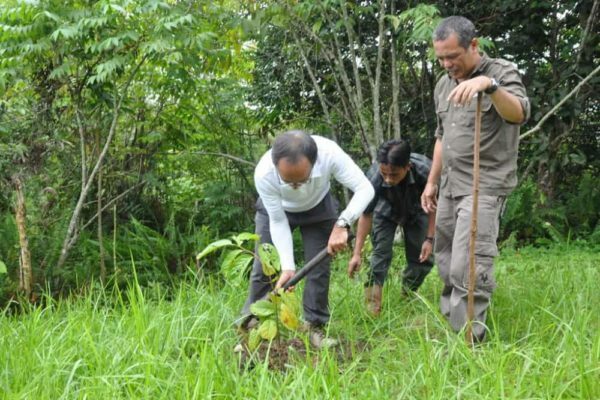 Together we focus broad efforts to protect the critically endangered orangutan population of Borneo. We help the many displaced and orphaned orangutans, and we protect the remaining wild orangutan populations and their natural habitats. Many orangutans are killed as a result of human-orangutan conflicts. The adult orangutans are hunted and shot in the forest or killed when they enter plantation areas. 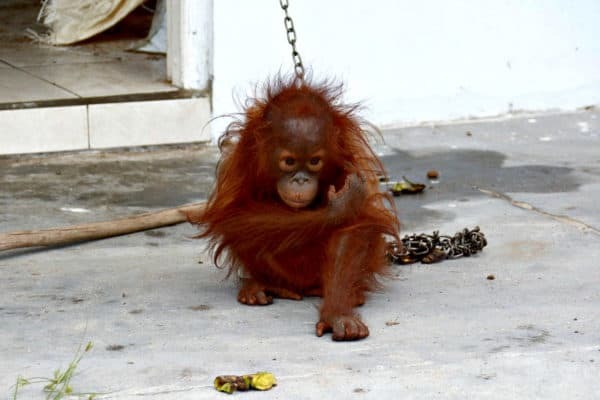 The infant orangutans are captured and kept as pets or sold on the illegal market for wildlife trade. 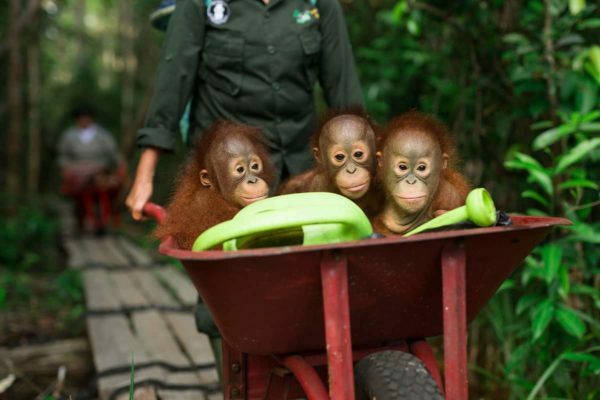 Save the Orangutan works to rescue, rehabilitate, and reintroduce the displaced and orphaned orangutans to their natural habitats. 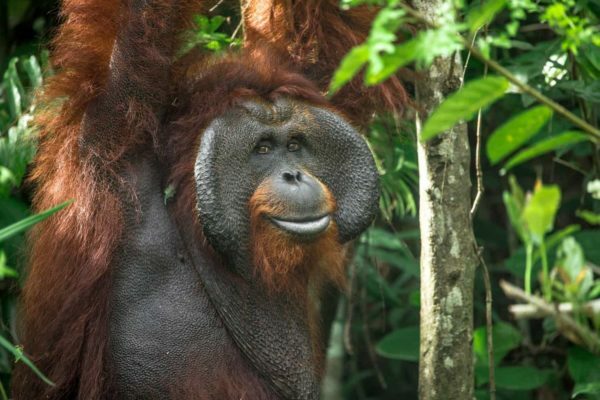 The orangutans' last natural habitats are disappearing at an alarming rate. 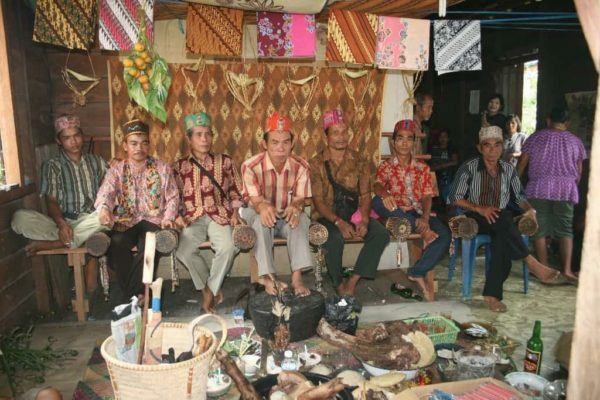 The rainforest is being cleared and destroyed for the benefit of palm oil plantations and mining, and large forested areas are being destroyed as a result of logging and forest fires. The remaining forests must be conserved. The forest areas that have been destroyed or cleared must be restored if the orangutan species is to survive in the wild.